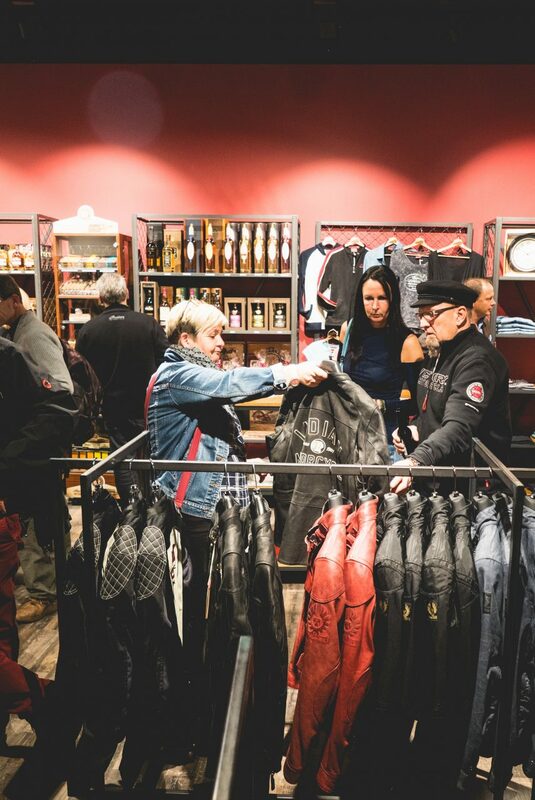 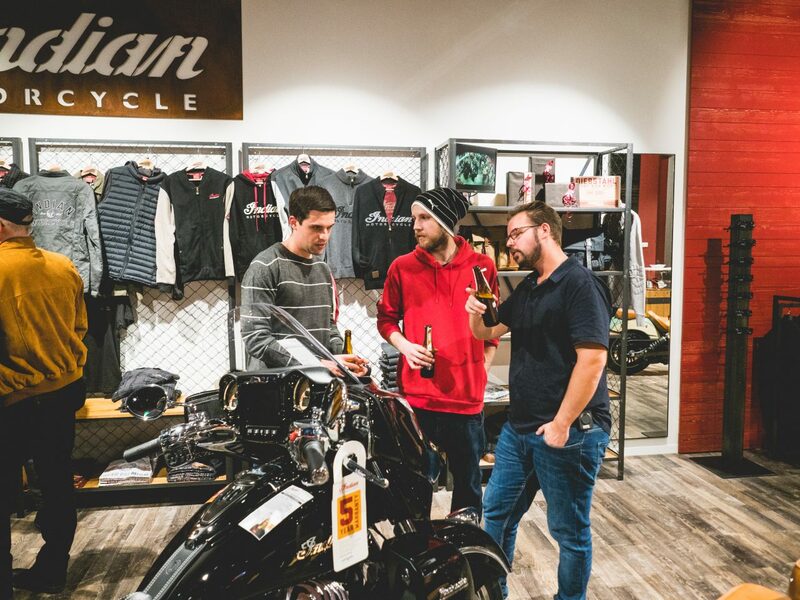 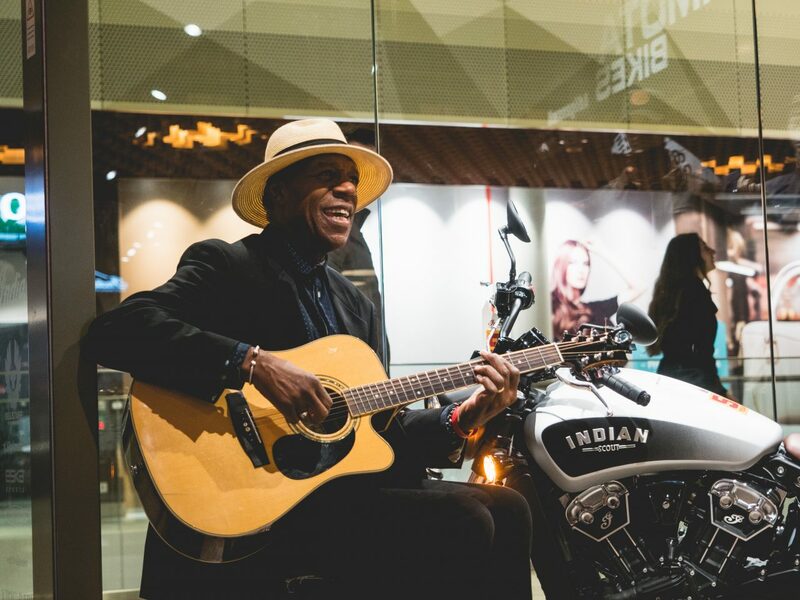 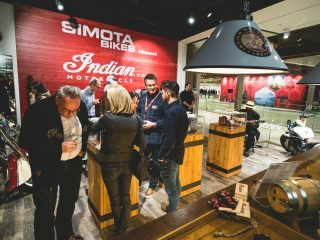 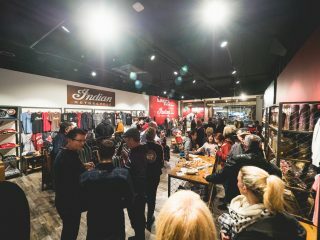 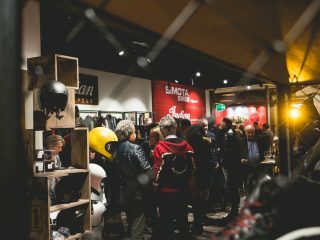 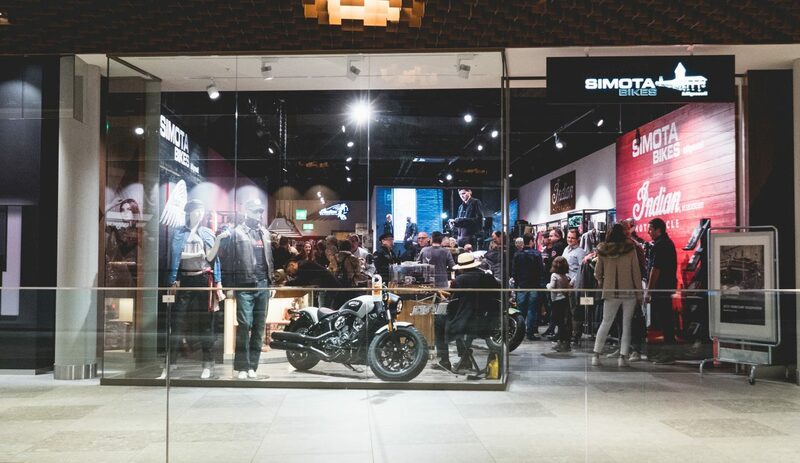 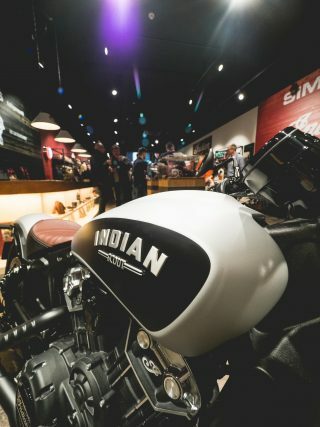 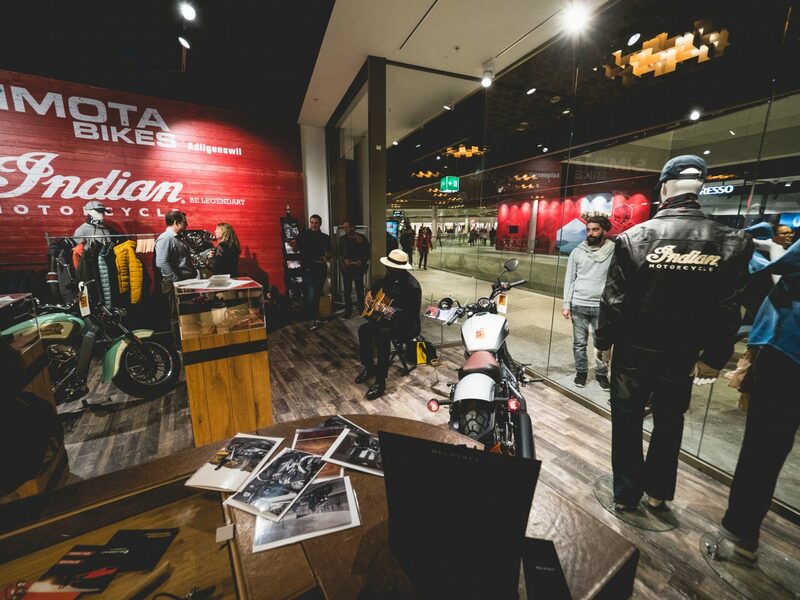 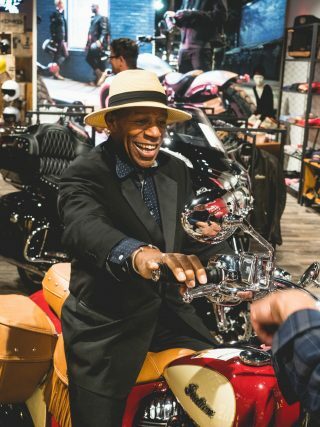 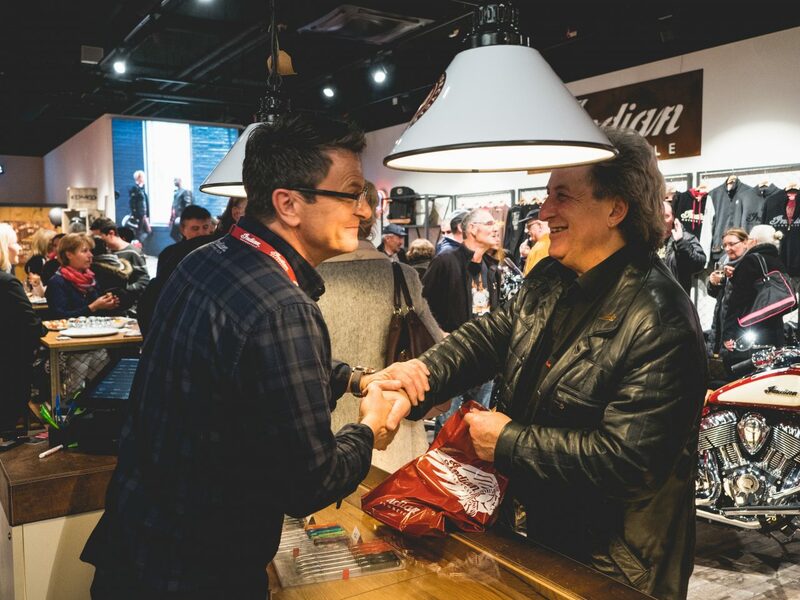 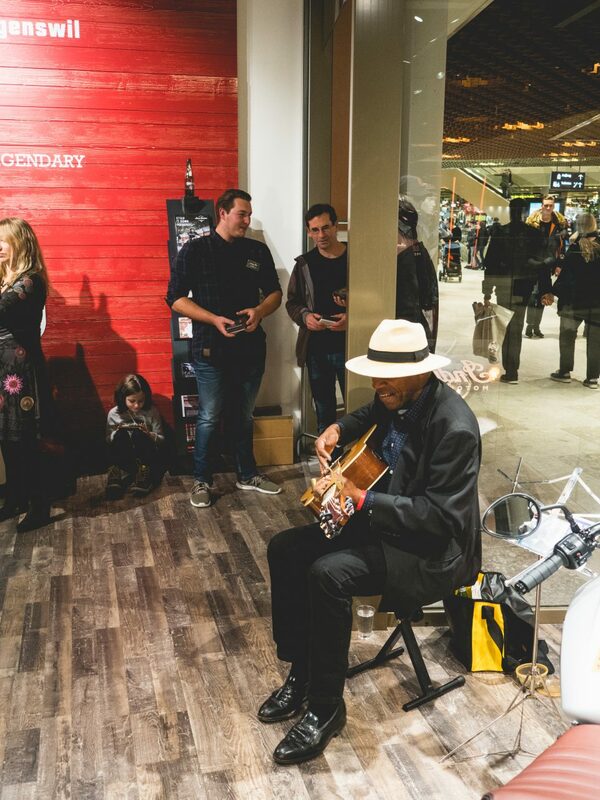 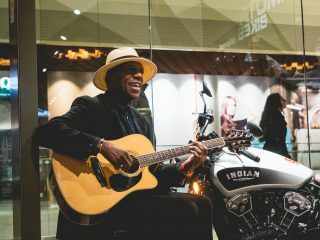 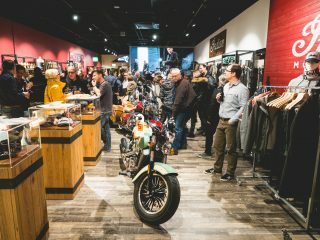 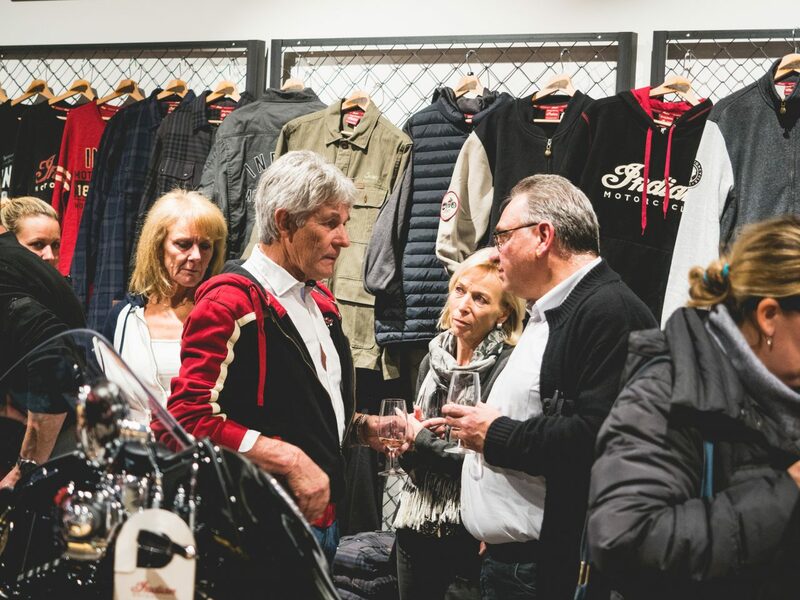 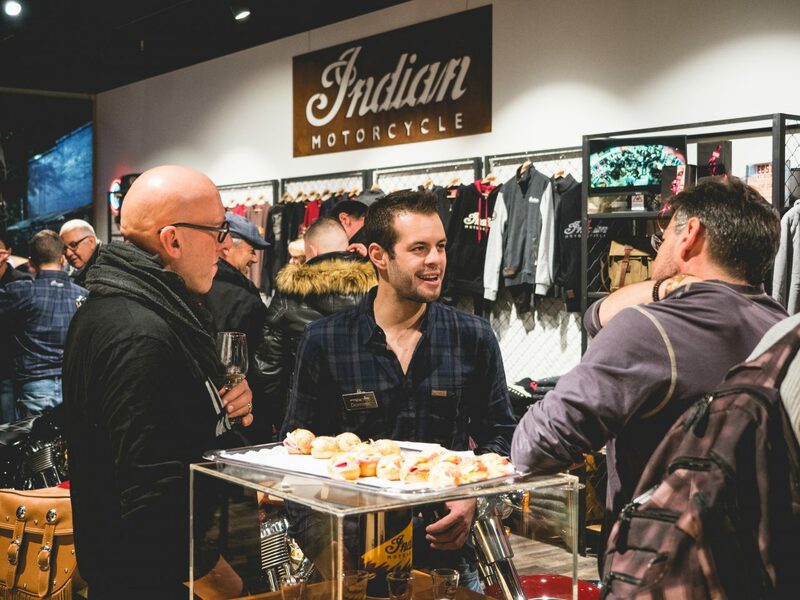 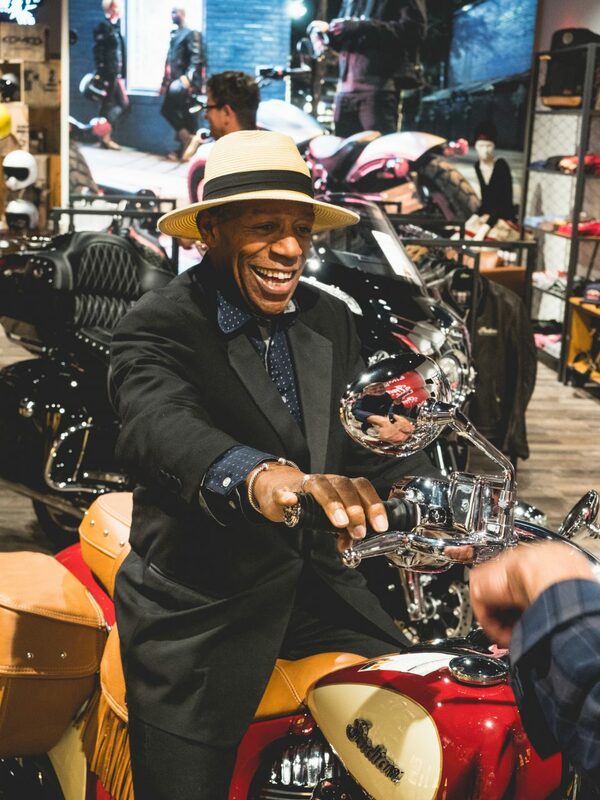 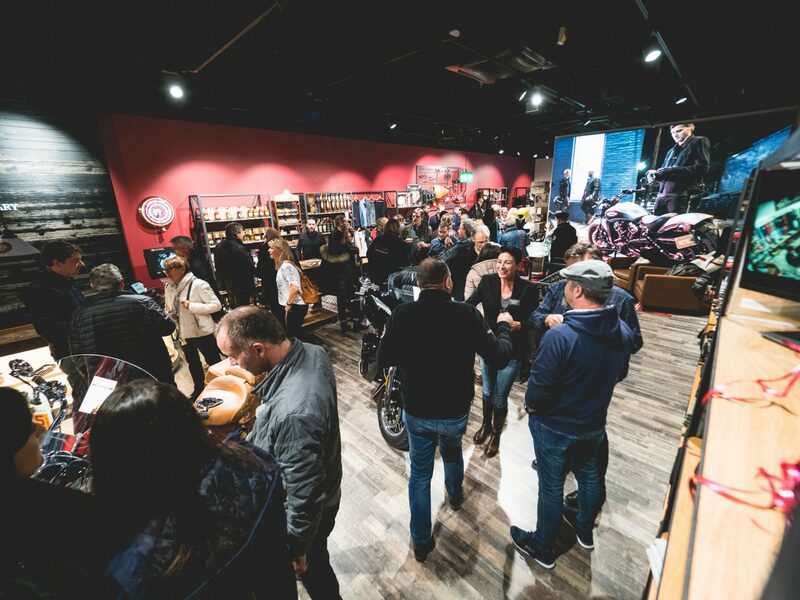 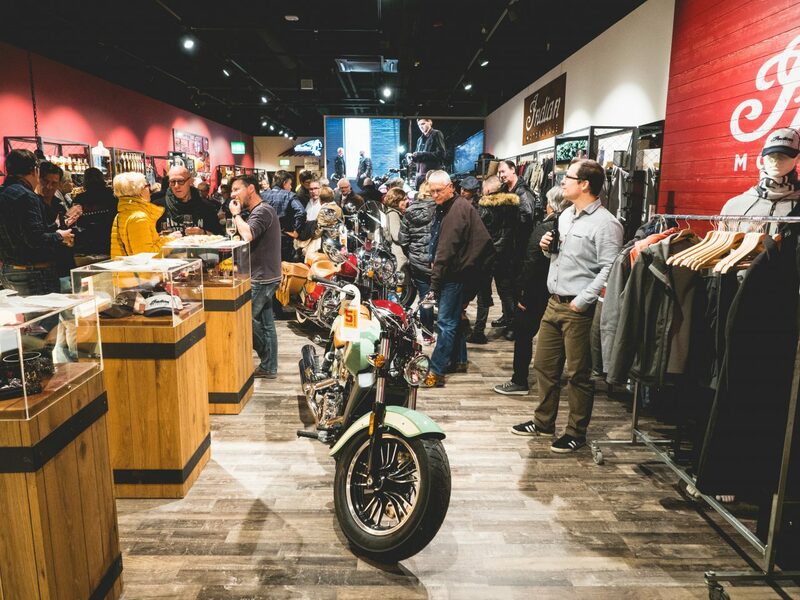 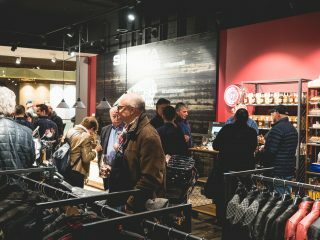 Indian Motorcycle has opened the doors to a pop-up boutique in the Mall of Switzerland. 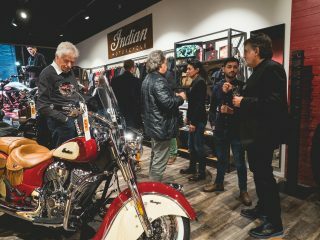 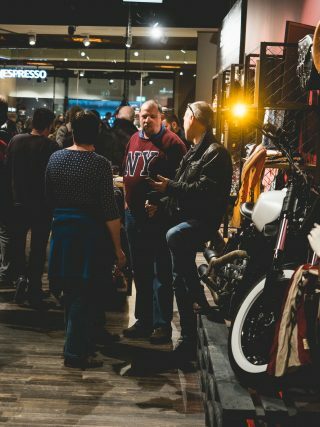 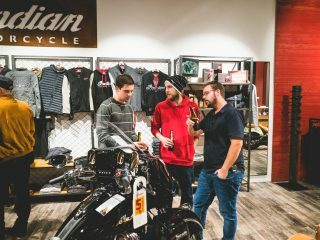 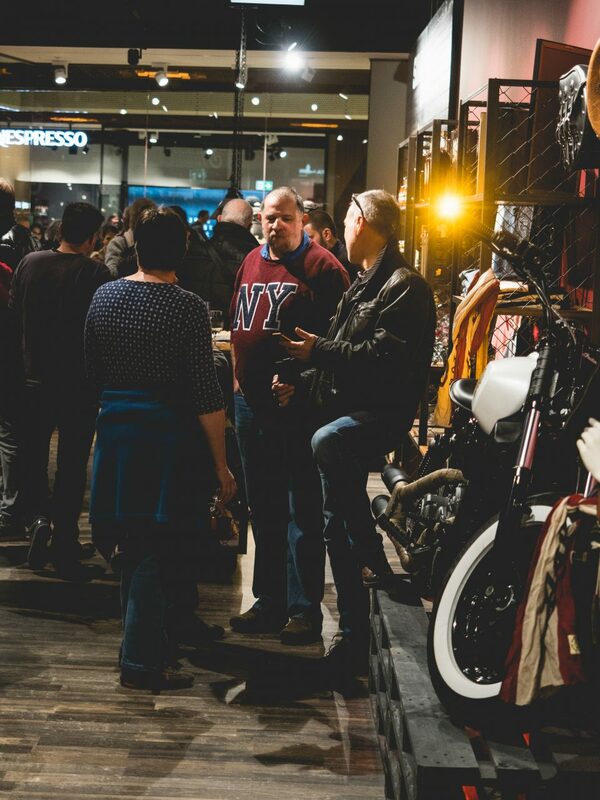 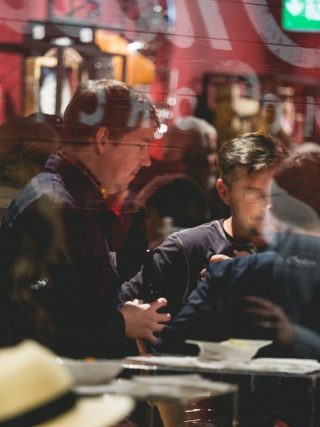 The store is a mecca for lovers of not only Indian Motorcycle, but also the finer things in life; stylish apparel and accessories, chocolate, whisky, gin, and cigars. Open for six months from November 2017, the store offers a warm welcome to motorcycle aficionados – real and aspiring. The shining highlight is of course the legendary motorcycles from Indian. 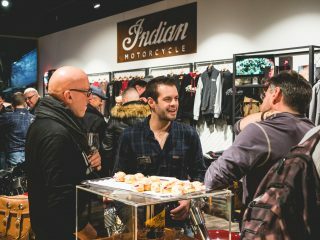 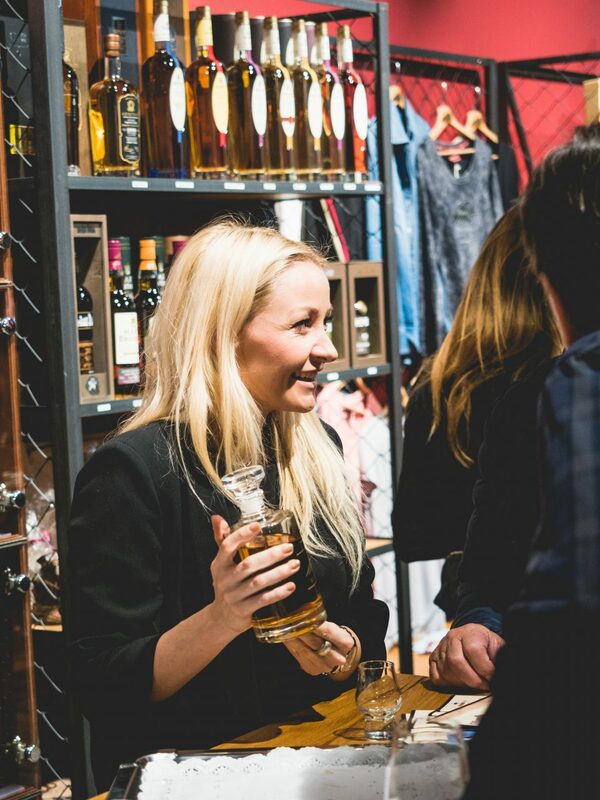 Alongside are Indian apparel and accessories for motorcycle fans, while the shelves are also stocked with gin and whisky from the Swiss Langatun distillery. 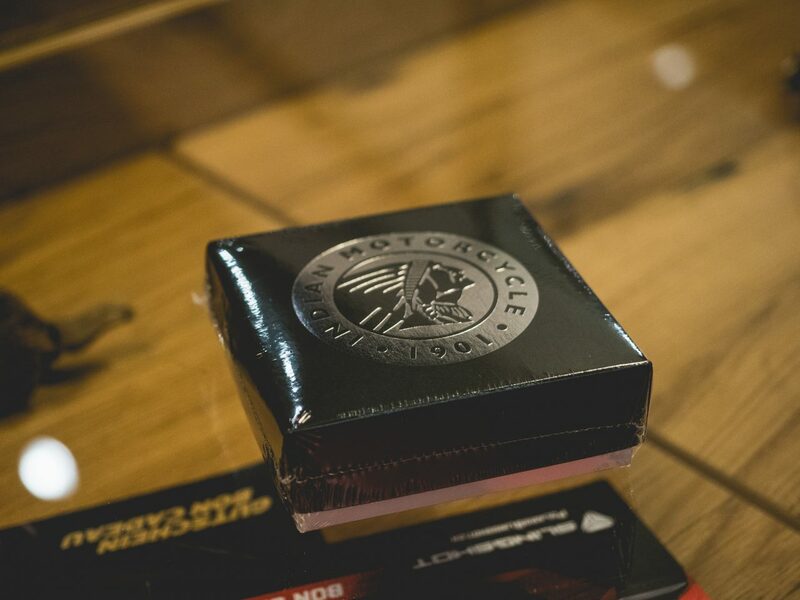 Indian Motorcycle branded cigars with Ecuadorian Habano wrappers are also on sale. 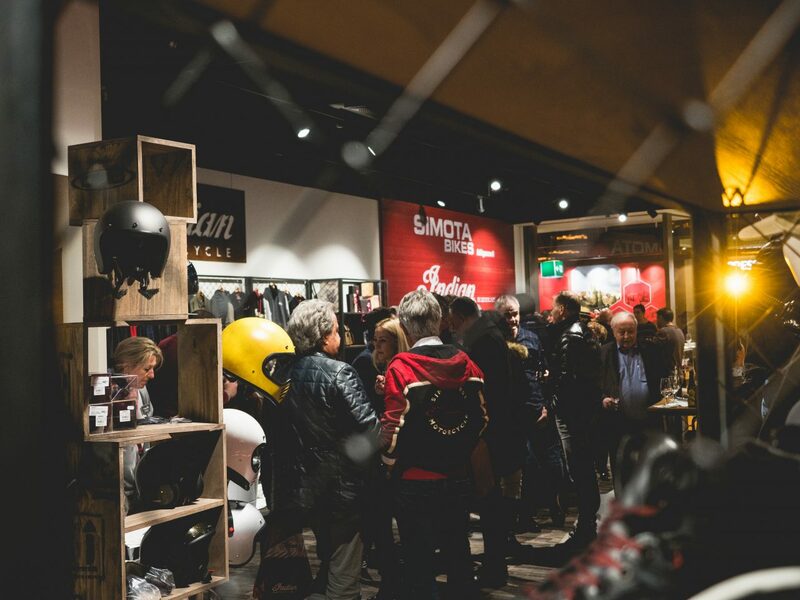 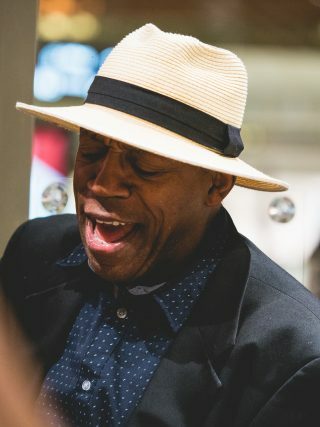 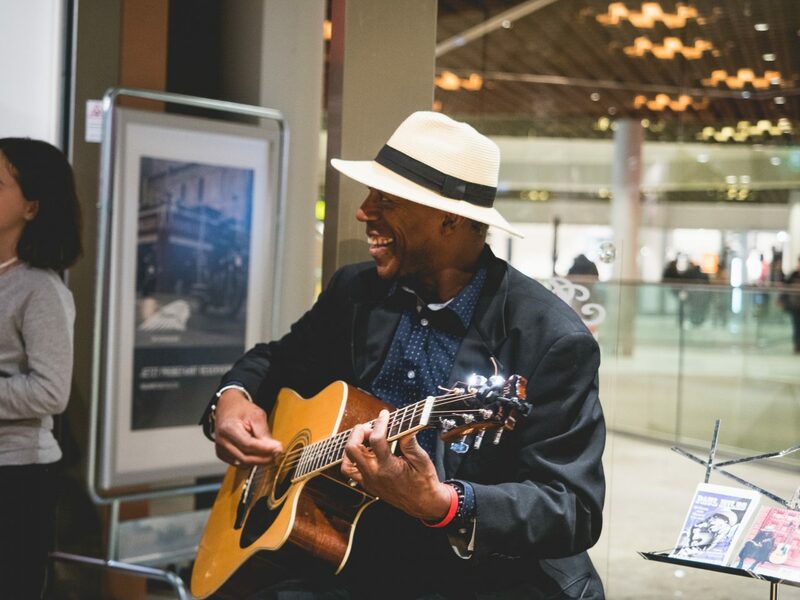 The boutique is the first pop-up store in a Swiss shopping mall and is much more than a store. 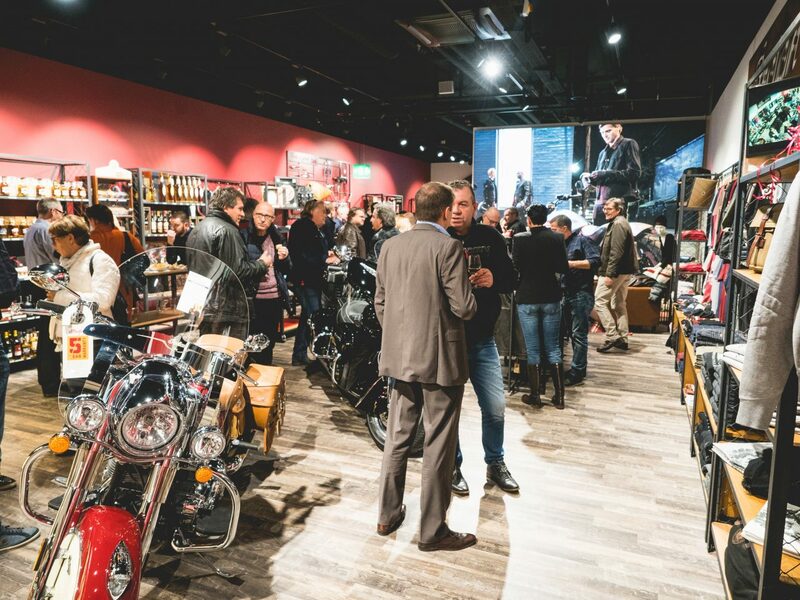 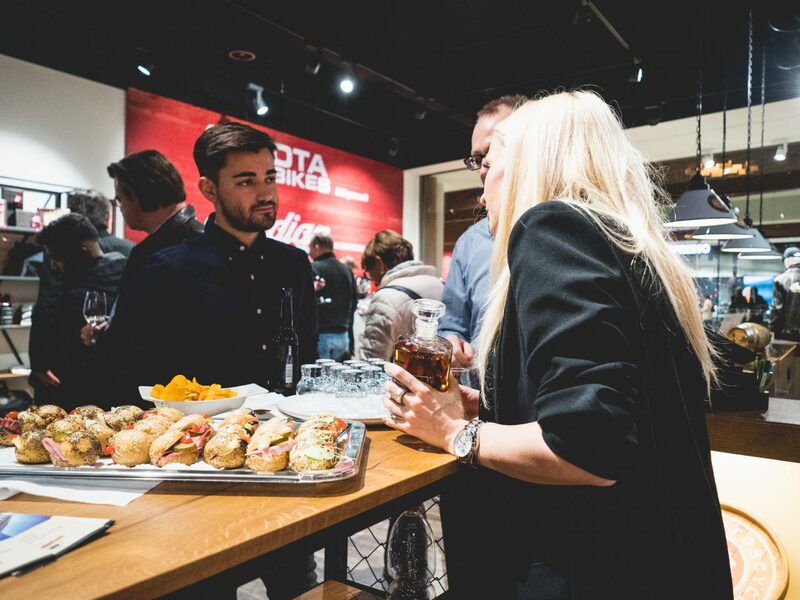 For six months it will be a meeting point for bikers, a forum where they can talk motorcycles and a place that celebrates the finer things in life. 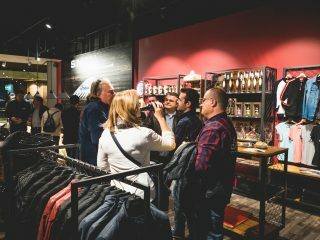 The Mall of Switzerland in Ebikon, Canton Lucerne, is the second-largest shopping and leisure destination in Switzerland. 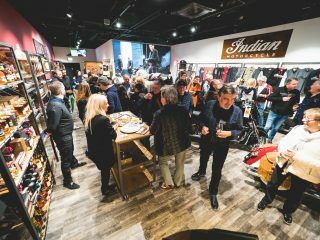 It combines an attractive mix of shops and hospitality with outstanding leisure and sporting attractions, a unique children’s world, Switzerland’s first indoor standing wave for surfers, the biggest IMAX cinema screen in the country and a twelve-screen multiplex. 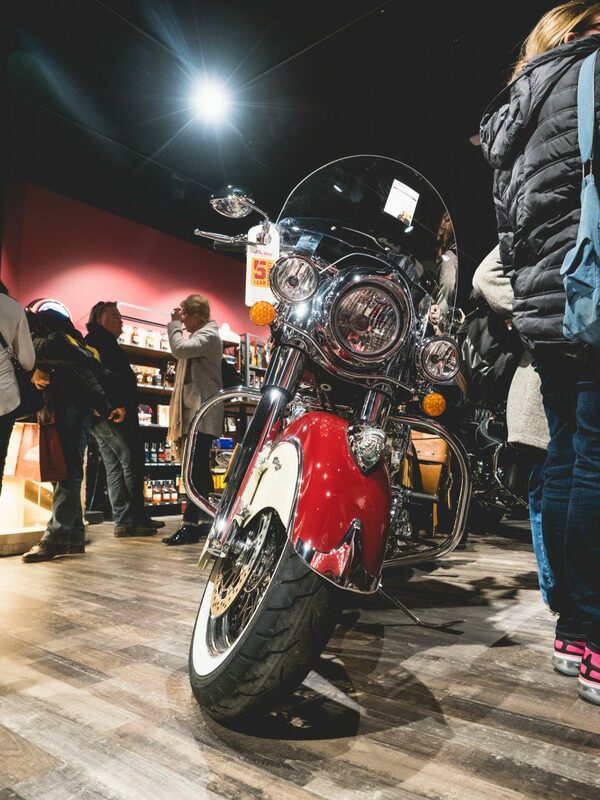 With its own commuter train and bus stops, direct highway access to parking, and a large bike parking lot, it’s one of the most easily accessible shopping malls nationwide.